Microsoft, in a blog post announced that, the next major version of their Office Suite (Office 2019) will be available in the second half of 2018. They have also announced that, Office 2019 will run only on supported versions of Windows 10. Continue reading to know more about Office 2019 availability and the service line (mainstream and extended) support of the product. The company officially announced that Office 2019 Suite will be shipped in the second half of 2018. They have also announced that the preview version of the suite will start rolling in second quarter of this year. The Office 2019 client apps will be released with the Click-to-Run installation technology only, and there will not be any provision of MSI as a deployment methodology of the client apps. But the Office server products can still be deployed using the MSI. According to the official blog post, Office 2019 will provide 5 years of mainstream support and approximately 2 years of extended support. This is an exception to the Fixed Life cycle Policy to align with the support period for Office 2016. Extended support will end on 14th October 2015. There will not be any change to the support term for existing versions of Office. 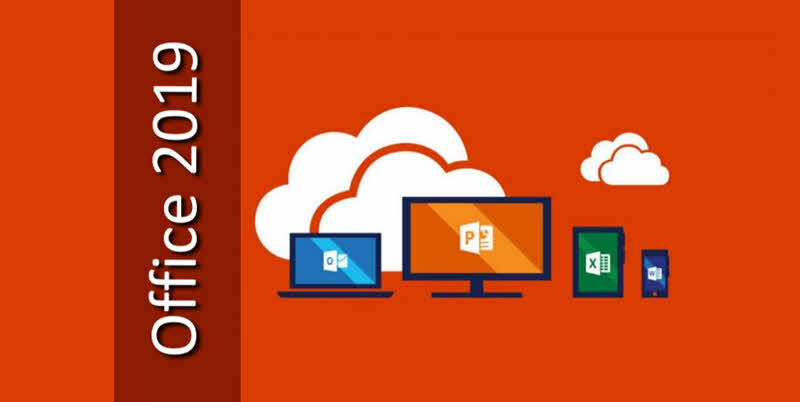 Point to note that, last year during Ignite, Microsoft announced Office 2019 -- the next perpetual version of Office that includes apps (including Word, Excel, PowerPoint, Outlook, and Skype for Business) and servers (including Exchange, SharePoint, and Skype for Business). You can find more information about the official announcement of Office 2019 and the service line support on Microsoft's official blog post. If you have come this far, it means that you liked what you are reading (Office 2019 will run only on supported versions of Windows 10).